The following steps can be used for sharing a patient provided picture via the appointment screen. 1. 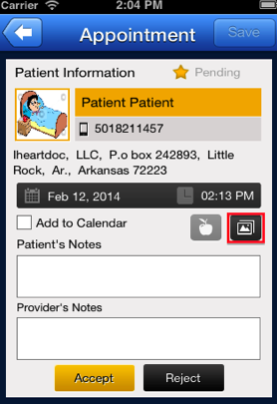 Create an appointment in Patient login. Select the pictures to be shared by tapping the picture icon. Then tap the Send button to send the picture to the provider for review. Select the pictures you want to share. Note: Picture sharing also can be done after creating the appointment. That means fill the details for an appointment and then tap the Schedule button. Then select the appointment from the appointment list for getting the appointment details screen. From this screen the user would be able to share the picture as above. 3. 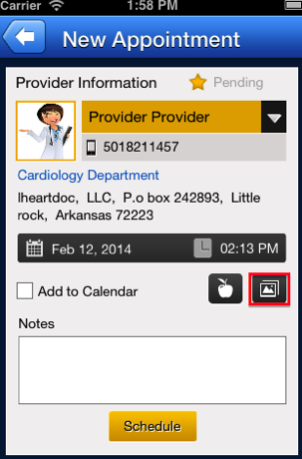 For reviewing pictures in the provider login: The provider will get the scheduled appointment. On tapping the appointment, the provider will see the appointment detail screen below. 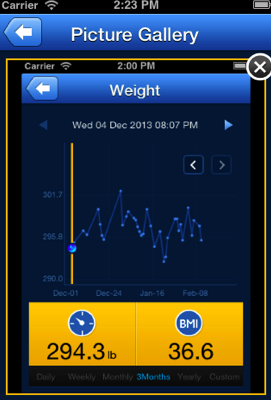 Select the appointment detail screen and then the photos shared by the patient. 4. 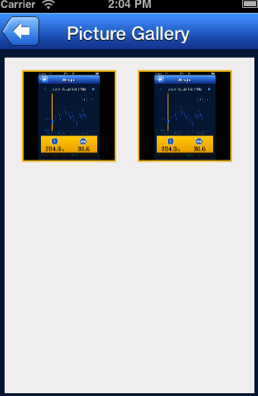 Tap the picture button marked in the above figure to view the pictures available to the provider for review. Tap the photo to enlarge the image. 5. The image is enlarged by tapping the thumbnail image and can be reduced by tapping the “X”. 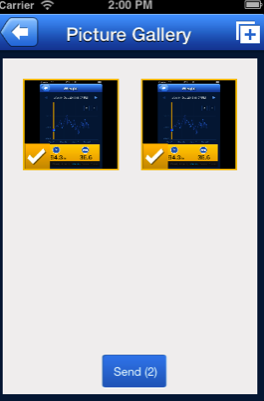 To return the image to the original smaller size, tap the “X”.